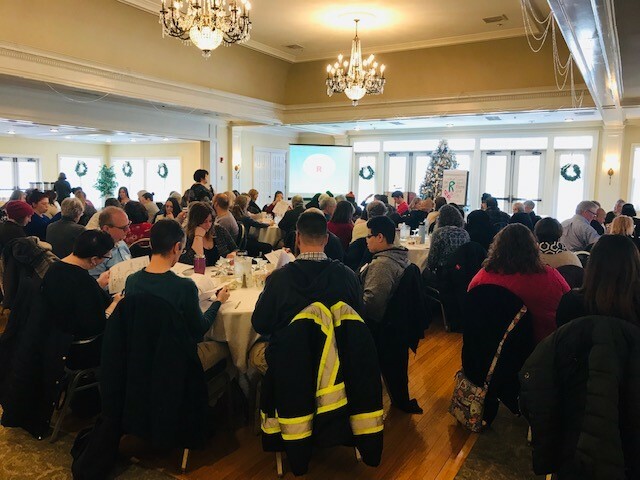 More than 100 people from across sectors and across Berkshire County attended the second in a series of Community-wide Bridges Out of Poverty workshops on January 10 at the Pittsfield Country Club. Participants who previously learned key concepts of the Bridges model now focused on how to implement those concepts in their everyday work. 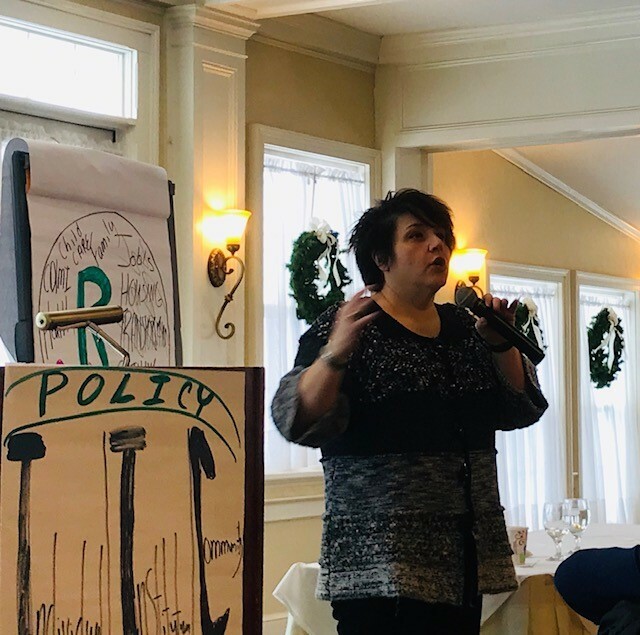 National facilitator, Jodi Pfarr, walked the group through how differences in mental models, language, discourse, and hidden rules play out in our every day lives and how to use the information to better manage staff, communicate with co-workers, change agency policies, and other tools to be more effective. Are you interested in hosting a Bridges Out of Poverty workshop for your organization? Click here to send us an email and we will get back to you.